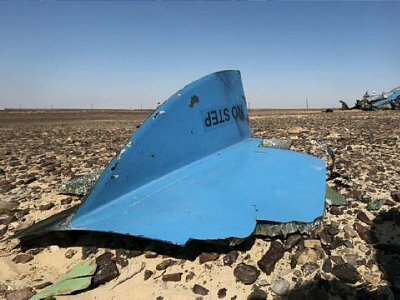 The Russian plane that crashed in Egypt was not struck from the outside and the pilot did not make a distress call before it disappeared from radar, a source in the committee analysing the flight recorders said on Monday. An Egyptian militant group affiliated with Islamic State said on Saturday it brought down the plane “in response to Russian air strikes that killed hundreds of Muslims on Syrian land”. Russia’s transport minister dismissed the claim, saying it “can’t be considered accurate”. The aircraft disappeared from radar screens 23 minutes after take off at an altitude of 31,000 feet (9,400 meters), Egypt’s Civil Aviation Ministry said.